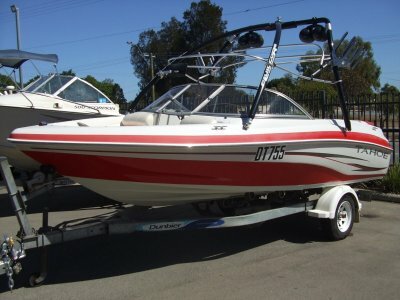 AU $59,990	Need Finance? Need Insurance? 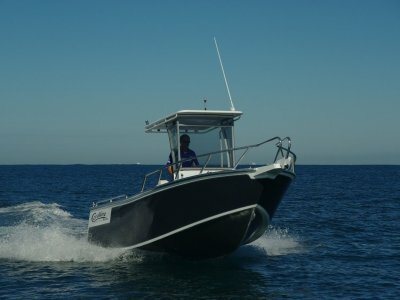 This all New display package 580 Series has a huge open deck area, abundant storage and a retractable T Top. 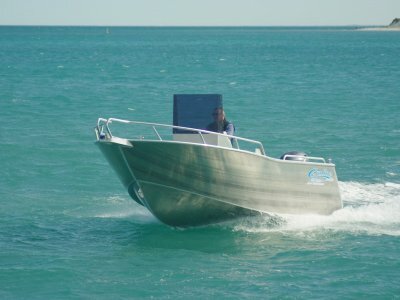 There is a forward casting platform with storage hatch, under floor Kill tank, deluxe console with hatches, padded seat box, rear jump seat and transom door. The console screen folds and the T top raises and lowers for storage and travelling. Power up with a Yamaha F115 four stroke and you will love the performance and economy. 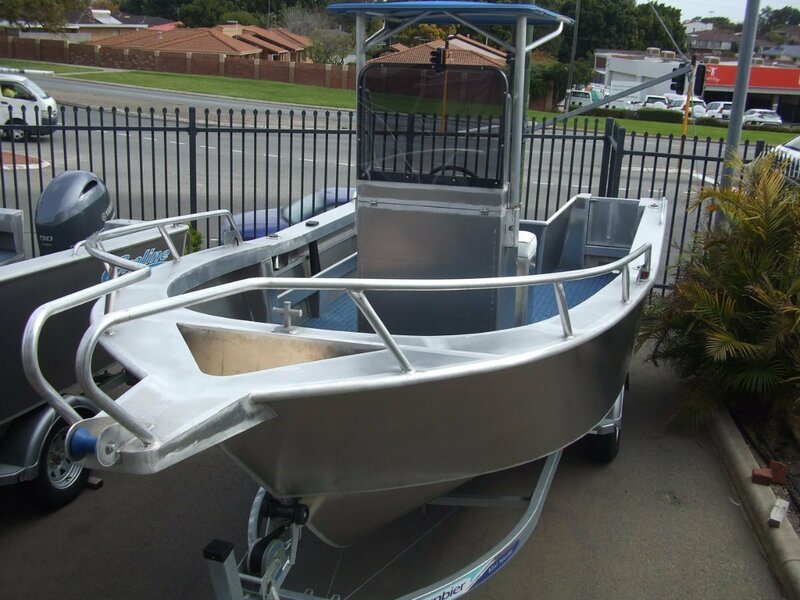 It comes on a Dunbier single axle trailer and has had addition options included like a Garmin Combo GPS, 27Mhz radio, Nav lights, Rod Holders and Safety gear all for under $60,000 so grab a bargain. Yet another awesome Coraline package ready to go.